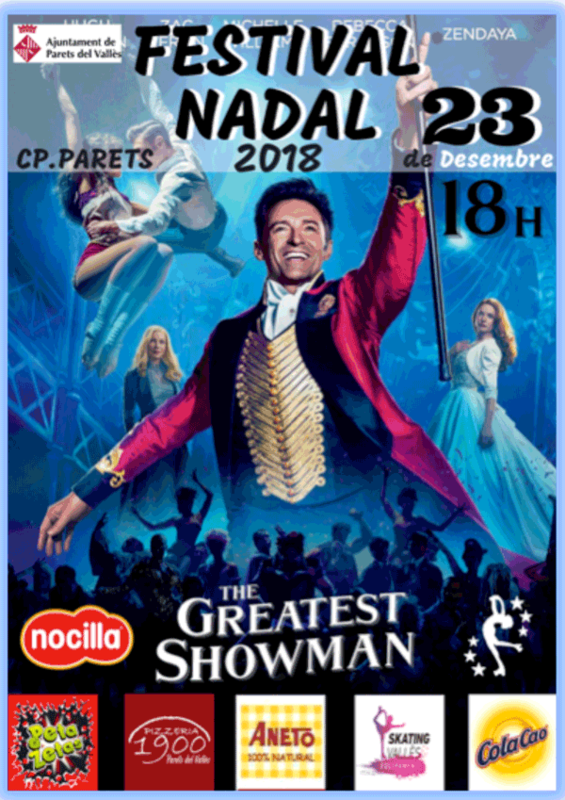 On December 23 in the afternoon roller skating had an appointment with the show at the Municipal Poliesportiu Joaquim Rodríguez Oliver of Parets del Vallès (Barcelona). This event, which has the support of the City Council as well as important brands such as Peta Zetas® among others, brought together some 200 athletes. The show is inspired by the musical “The Greatest Showman”, released just a year ago, winner of a Golden Globe and starring Hugh Jackman. This musical immerses us in the story of P.T. Barnum, a visionary dreamer who from nothing knew how to create a show that became a worldwide sensation. This musical celebrates the birth of show business and offers us an example of the American dream. 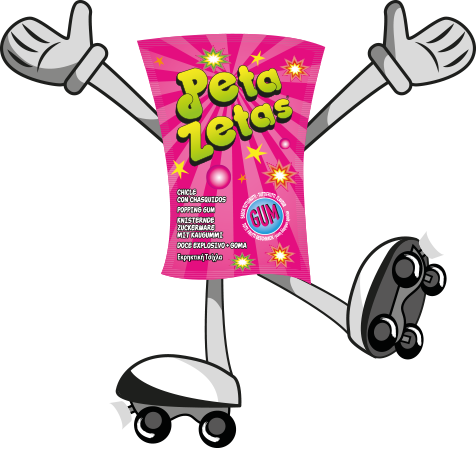 In addition to roller skating, all participants received candies and Peta Zetas® t-shirts to make this festival a truly magical day.